Elon Musk shocked the internet Thursday when he announced that The Boring Company had received “verbal governmental approval” to build the DC-New York Hyperloop with stops in Baltimore and Philadelphia. A flurry of speculations on what this might mean quickly arose, fanned by the fact that there is no such thing as “verbal governmental approval” — municipal projects cannot be commenced without written approvals, contracts, and other more formal measures. Officials in those four cities were even more surprised than everyone else. Musk finally answered that question early this morning on Twitter. Verbal approval was at Federal level. Still a lot of work before formal, written approval, but this opens door for state & city discussions. Before Musk left the president’s advisory councils in June, he visited the White House three separate times as he worked on those councils. The U.S. withdrawal from the Paris Climate Agreement ended his work there, but perhaps not his agenda. 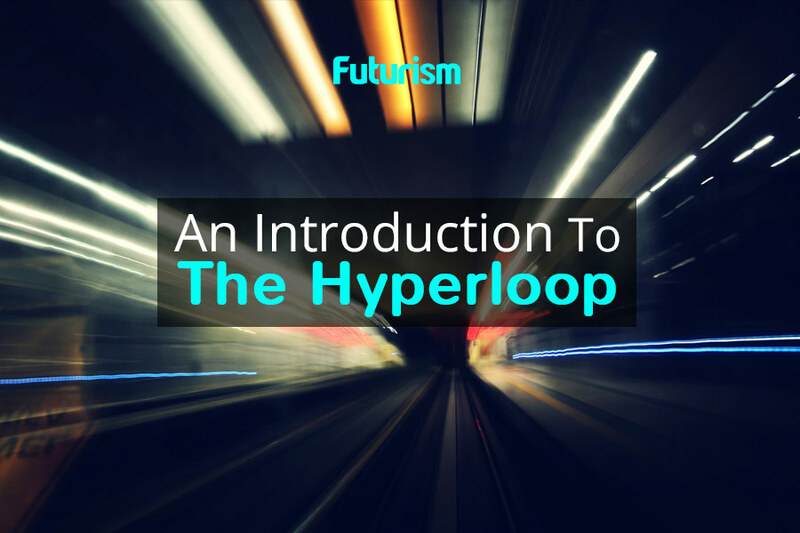 This development means that the Hyperloop still has to gain approval from the effected states, cities, and other regional agencies. Some officials seemed nonplussed, yet excited about the project upon its confusing announcement, perhaps signalling that this process may go smoothly. Musk may not be the only person that state officials will be hearing from. He also urged followers who care about the project to contact their local officials, saying in a tweet, “If you want this to happen fast, please let your local and federal elected representatives know. Makes a big difference if they hear from you.” Then, about 90 minutes after Musk’s initial announcement, he mentioned his project in Chicago, which has received high levels of local support. City of Chicago already approached us about doing a high speed tunnel from O'Hare to downtown. They've been great. This, along with his tweet that Boston and Providence, Rhode Island, could be added to the line, may reveal Musk’s true agenda with the first announcement: stirring up interest in the project, drawing local officials into the conversation, and ensuring throngs of people living in those cities would be listening and watching when the conversation began. Musk knows that local pressure from residents can help move the project forward, and he likes his timeline progression like he likes his intercity transportation — fast.